Swiss Navy 2 in 1 Strawberry Kiwi & Pina Colada Personal Lubricants. Add a fresh new twist to your home massage experience with the Swiss Navy 2 in 1 strawberry kiwi & pina colada flavoured personal lubricants. Swiss Navy 2 in 1 Strawberry Kiwi & Pina Colada Flavoured Personal Lubricants. 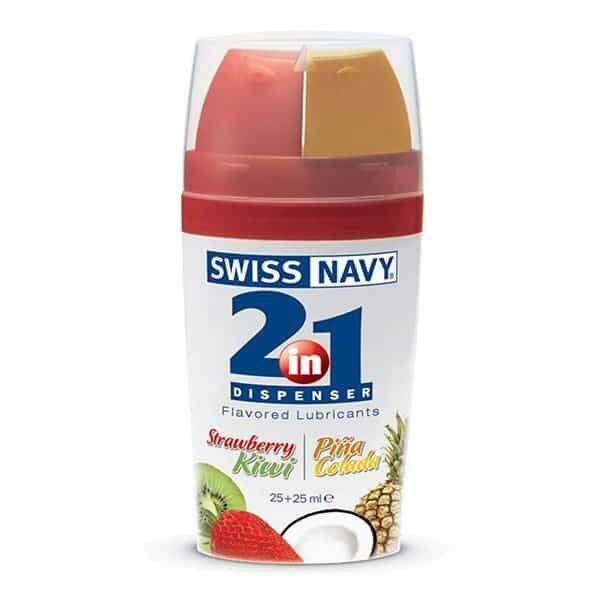 The Swiss Navy 2 in 1 dispenser bottle allows you to enjoy convenience without sacrificing variety. 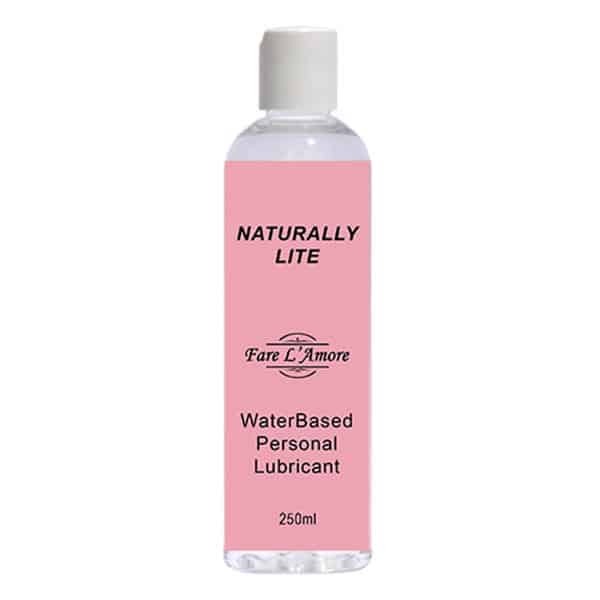 With two tangy flavours of personal lubricants to choose from, you can mix and match depending on your mood. For your very own fruity haven, the sweet strawberry and kiwi blend have a delicious tangy twist. If a tropical getaway is what your heart really desires, then perhaps the pina colada flavour will make you feel one step closer. 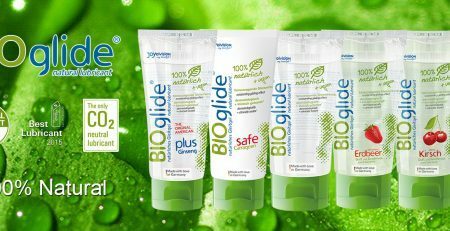 Using personal lubricants with your home body massager not only protects your skin, but also helps the vibrations penetrate deeper to where you really need them. 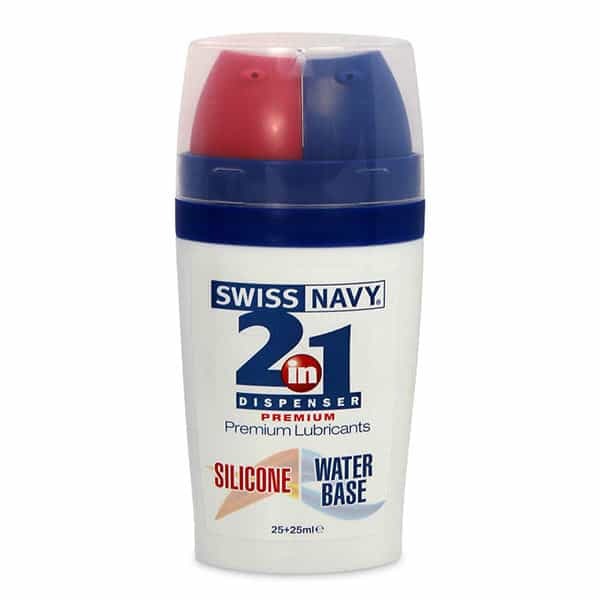 Swiss Navy have got your massage needs covered when it comes to silky smooth lubrication. © Fare L'Amore Pty Ltd. 2007-2019.